1) The most requested feature we were asked about was a search facility. 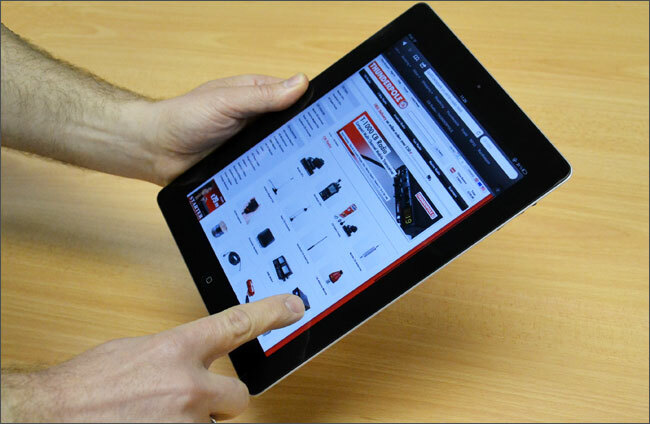 We have now added a powerful search bar which you can access at the top of every page on the site, this intelligent search facility allows you to search for all products and other pages on the site. Give it a try now! 2) The main menu is improved too, just hover over the top black menu above to see the different categories. 3) The new currency selector allows you to change all the prices on the website to Euros or US dollars in just one click. It can be found just about the basket in the top right of the site. Please note: this will give approximate prices based on the daily exchange rate, but you will still be billed in pounds (GBP). 4) The new help pages can be accessed by clicking Help in the top menu bar. 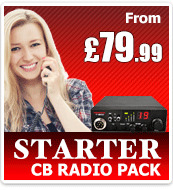 This will give you help on all aspects of the website and includes our 'CB radio guide'. 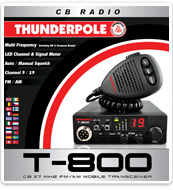 5) The website has been designed to work flawlessly on new mobile computing devices, such as the iPad and iPhone. 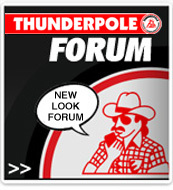 So you can easily access Thunderpole.co.uk wherever you are. 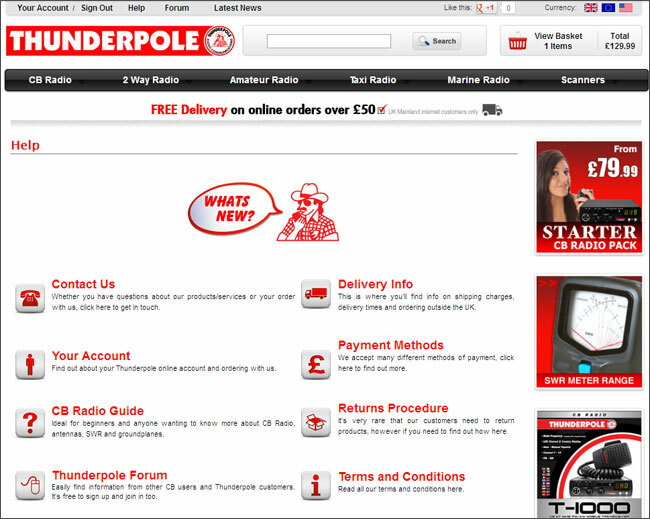 6) A new 'Account' facility allows you to store your details securely in the site for easy future ordering. 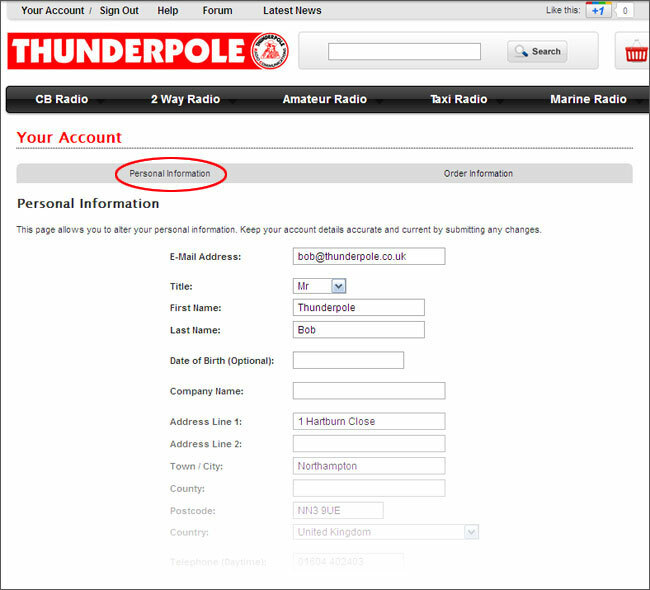 You can view/change your details at any time, by clicking 'Your Account' in the top menu bar. 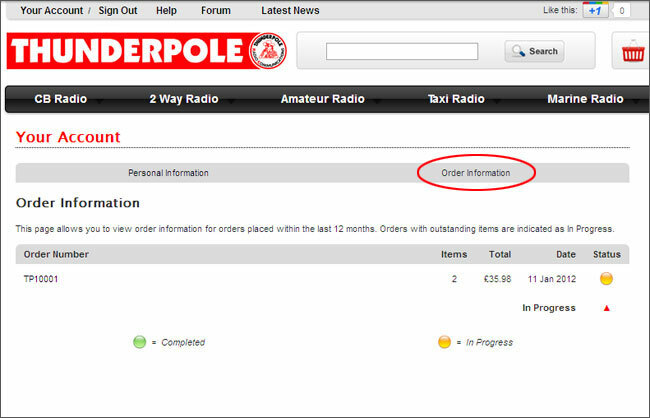 7) Within the 'Your Account' screen you can also view your orders and their status. You can also re-order items by clicking on previous orders. If you need any help or have any suggestions please don't hesitate to contact us.